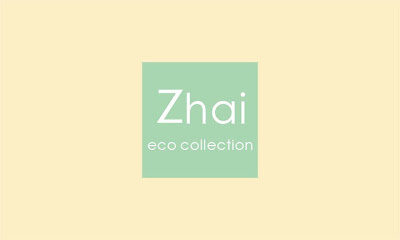 Zhai is one of the newly discovered shops I found to love because they make products that benefits the environment. If you happen to read Miss Jackie Go's blog - Go Jackie Go, she's always introducing shops that's very friendly to nature. 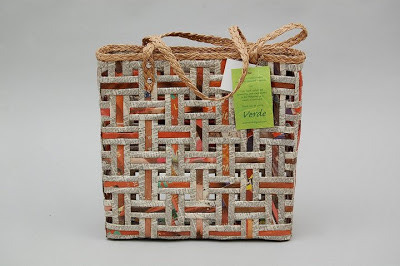 I've been a fan of shops and products that has wonderful advocacy in helping the environment. I discovered Zhai as one of them. Zhai is a Singaporean company which specializes in Bamboo clothing of the highest standard. The versatility of Bamboo fibre is utilized creatively in original designs covering a diverse collection of leisure wear, office wear and sportswear. 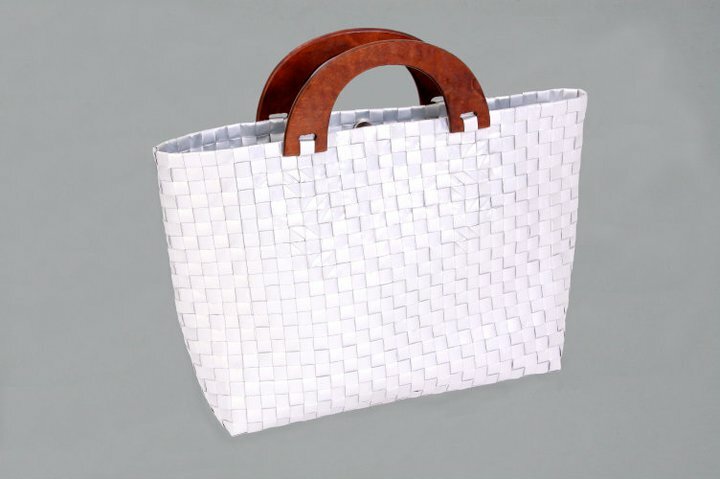 Zhai products are made from 100% organically grown bamboo. Bamboo clothing is an environmentally friendly and ethically responsible choice. Bamboo is one of the world’s most sustainable resources. With modest water requirements bamboo minimizes its impact on freshwater resources and is the world’s fastest growing plant. Bamboo clothing has a wide range of benefits. It absorbs three times more moisture than cotton. It is odour resistant. It contains an antibacterial agent. Bamboo clothing is also hypoallergenic which makes it ideal for sensitive skins. Here are some of the products they have in the shop. Take note that everything is made from 100% organically grown bamboo! So cool and comfy, right? LOOK AT THE BAMBOO BENEFITS! Taxi: Use Arab Street as reference point. Taxi: Use Exit 10B as reference point. But here's the GOOD NEWS, all Cute and Dainty readers will receive a 20% DISCOUNT until January 2013. Great gift for Christmas, ayt?! :) Just use the code, FPC20N upon checkout. 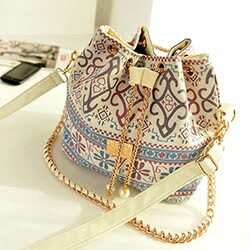 Again, FPC20N, FPC20N, FPC20N is the code for 20% DISCOUNT! I would love to have that cardigan. Perfect for light travellers. love the TWIST FRONT DRESS with the short cardigan,perfect for ootd!